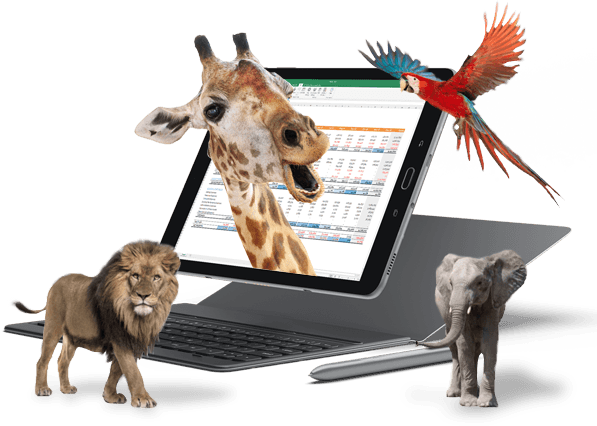 Transform your budgeting process and financial reporting into a simple, controlled experience that feels less like a zoo and more like a business BEFORE you have to break out the khaki shorts. 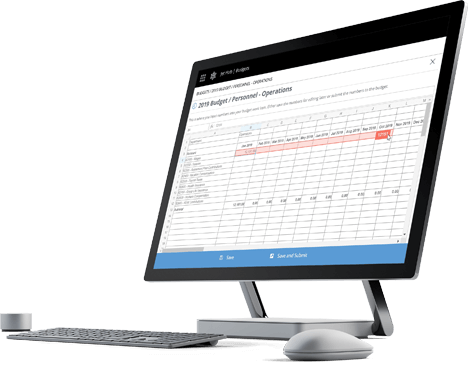 Easy to set up, fast to implement and built to work with Microsoft Dynamics, Jet Budgets and Jet Reports streamline the moving parts of your budgeting process without the need for a costly, cumbersome CPM solution. Accurate numbers inspire confidence, and fewer steps and approvals mean finance professionals aren’t overly burdened by a chaotic budgeting process. 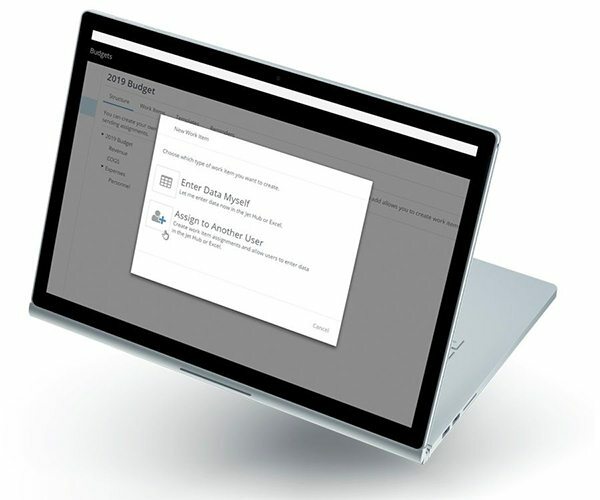 Top Down, Bottom Up, Zero Based, Hybrid and No Methodology – whatever your preference, our solution adjusts to meet your needs, even if they change. Automate checks and balances, enjoy a controlled and easy to use workflow and finally see budget to actuals all in less time, with less pressure and resource strain. 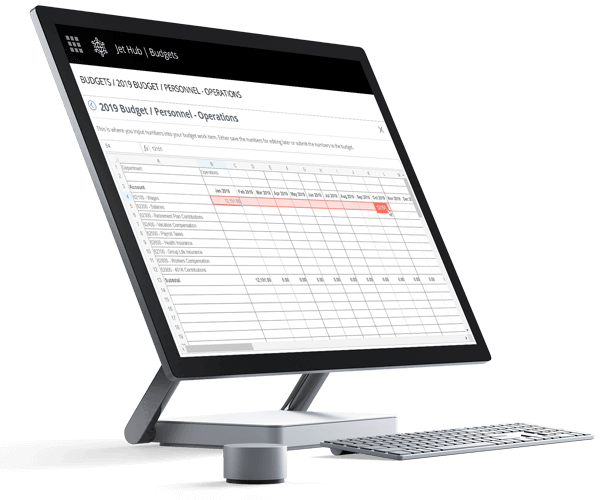 Import your budgeting data directly to your Dynamics ERP system and seamlessly create and run budget variance, financial, and operational reports directly in Excel. LEARN MORE ABOUT JET BUDGETS! Budgeting can be a valuable, useful exercise that leads directly to better business outcomes – if it’s managed right. Together as one, effective reporting means simple budgeting. With accurate, timely numbers and an ability to manipulate reports however you want, you eliminate the insanity of trying to keep your budgeting ducks in a row. 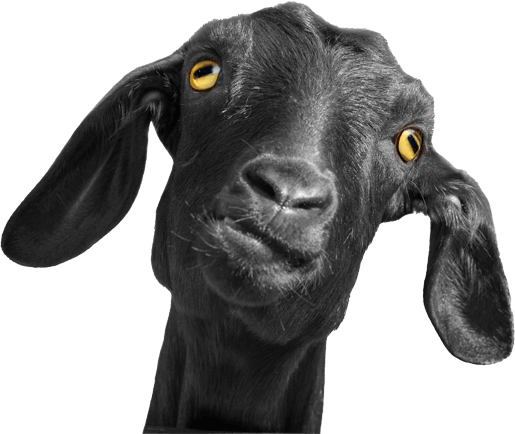 Jet Reports + Jet Budgets means corralling your numbers with ease –unlike a goat rodeo. SAVE 30% BY BUNDLING JET REPORTS + JET BUDGETS TODAY!! Jet Reports + Jet Budgets means corralling your numbers with ease – unlike a goat rodeo. When you’re not scrambling for numbers you can trust or corralling decision makers for inputs and approvals, your budgeting process can be complete in a pinch. Make complete financial clarity a reality. Fiscal planning success comes from having a clear picture of everything, at your fingers. Use reports to build your budgets, then again to determine success. It’s that easy. No matter how you arrive at your budget numbers, Jet Budgets can support a painless, accurate budgeting process. "We don’t have to create a new report from scratch anymore. I can just go into the system and handpick the information I need, without having to create a connection or query and match up the data." Bundle Jet Reports with Jet Budgets and save 30% off retail pricing. *Jet Reports and Jet Budgets promotional pricing applies to all new purchase orders received on or before June 27, 2019. The offer is subject to terms, and conditions and restrictions do apply. This offer is valid from May 15, 2019 through June 27, 2019. Please inquire for full promotion details.